We see hundreds of people job searching every year. 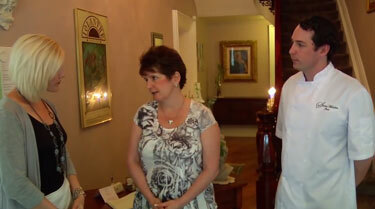 We pride ourselves in matching candidates’ skills to employer’s needs. Let us know about your employment needs by clicking here. Having trouble finding a job? 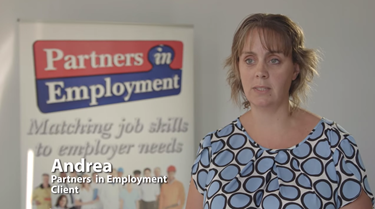 The Employment Resource Centres offer help with online job search. More help is available for people that are unemployed or under employed, by arranging a Return to Work Action Plan with one of our staff. One on one job search assistance is also available for persons with disabilities. Stop in or give us a call. Find out more by clicking here. 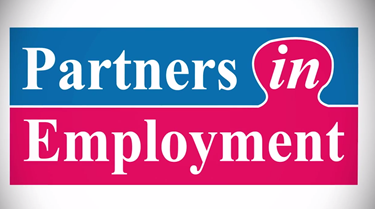 Partners in Employment is a not-for-profit organization that assists people in Huron and Perth Counties to find and keep employment. 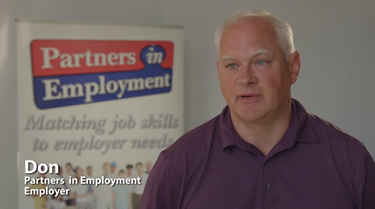 We have three Employment Resource Centres: Stratford, Listowel and St.Marys and offer a one on one job search service throughout Huron and Perth counties. Find out more by clicking here.